It’s an exciting day. We’re pleased to announce that we’ll be providing training on security for the Internet of Things in conjunction with the IoT Security Foundation. 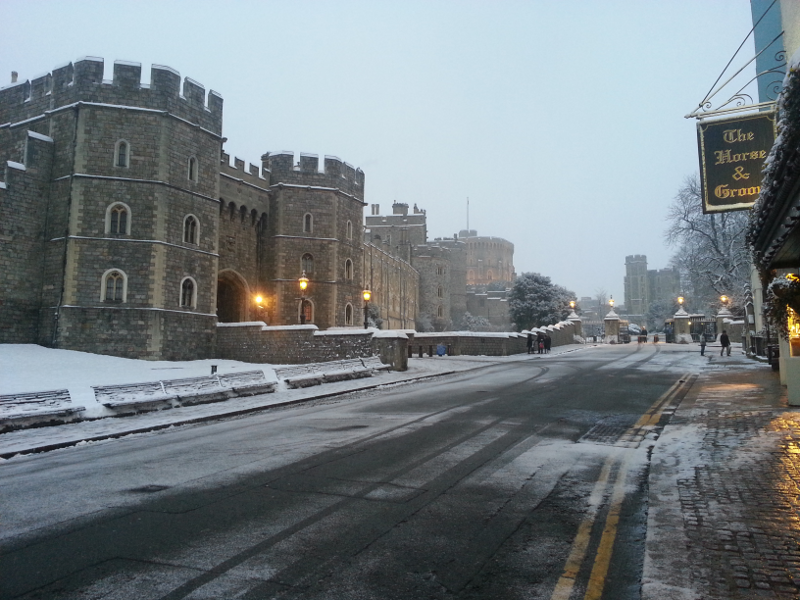 Our first course will be run on the 4th and 5th of July in the home town of Copper Horse Solutions, Windsor in the UK. We firmly believe that things are not going to get better in the IoT space unless positive action is taken on a number of fronts. It is no use just breaking into a product and making a lot of noise about it in the press. That serves one purpose of course and there is a great market for companies to provide those sorts of testing services, but it is not generally constructive. To properly secure internet of things products and services however, there must be security designed in by default. There must be a culture of security within the organisation and there must be a clear understanding of the threat landscape, security usability and what bad and good look like. It is not good enough to pass this off to an external company or a single security engineer – all people involved in creating a product should have security in mind. We’re hoping to play a small part in helping to put companies on the right track when it comes to thinking about security. We have many years experience in dealing with security in the mobile industry from device hardware upwards through the software stack to the network side. We’re looking forward to creating an alumni of pioneers who will make the Internet of Things a more secure and safe place. More details can be found on our training page and also directly on the IoT Security Foundation site.